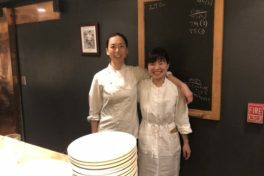 The Food Hub Project (Kamiyama, Japan) would like to launch the Chef in Residence (CIR) Program in the town of Kamiyama known for its abundant nature and richness in culinary history. The town of Kamiyama has successfully continued its Artist in Residence Program which will celebrate its 20th year in 2018. Each year, 3 artists spend approximately 6 months in Kamiyama, interacting with the local community and creating their own work. Artists have shed new light on Kamiyama through the past 20 years of the program. Not only have the artists left their art in Kamiyama, but they have also contributed in making new relationships within the Kamiyama community. Likewise, the Food Hub Project aims to create various new possibilities for both the chefs and Kamiyama through the CIR program. Kamiyama is abundant in local fare, thus a haven for locavores and is an ideal place for chefs to experiment what they have to offer. After the Great East Japan Earthquake (March 11, 2011), Japan has confronted with food safety, the centralization of power in Tokyo and the decline of local communities. As the loss of local cultures and communities continue, we feel it is vital for chefs as artists to participate in this social change. Furthermore, although there is always the political debate concerning food and the problem of mass production, mass consumption and the huge market-driven system, we see “chefs” as a non-system driven individual, who can bring on social change with local producers and its people. We, at Food Hub started this program to become an “experimental platform”, to bring forth the possibilities that a chef can offer to the community and the world. The main topic of our CIR program is “Small Food Politics”. Although food politics may seem like a very complicated topic which does not concern us, it is very much what we are facing everyday. When we hear the word “food-supply crisis’ we tend to talk of the amount of food. 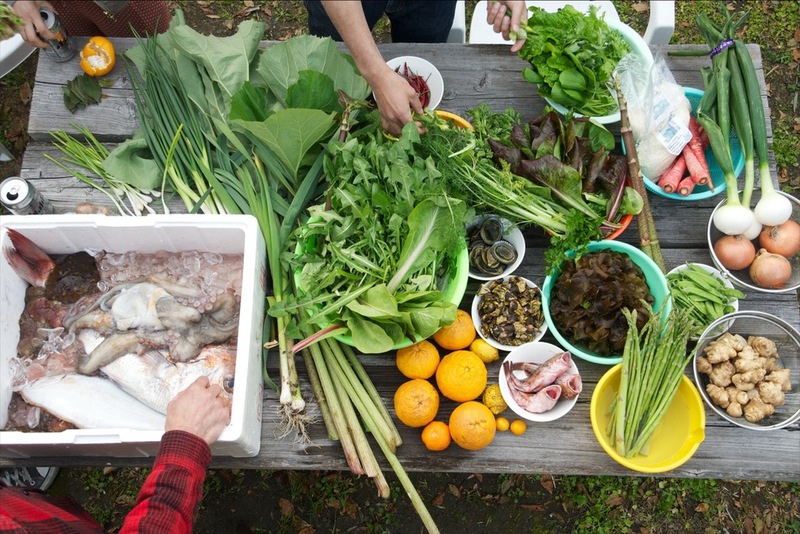 However, in the case of “food politics”, we believe it is not the amount of food but the entire food culture which lies within the community as a whole. 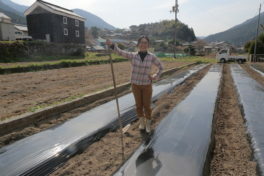 Our agricultural company, Food Hub Project is located in the town of Kamiyama, situated in the hilly and mountainous area of Tokushima Prefecture, abundant in nature with a population of 5,500 people. However, with the population decline, the average age of our local farmers have reached over 70 years old and we are in a situation where we need to find new farmers in order to keep our farmlands “alive” and to pass down our local food culture. 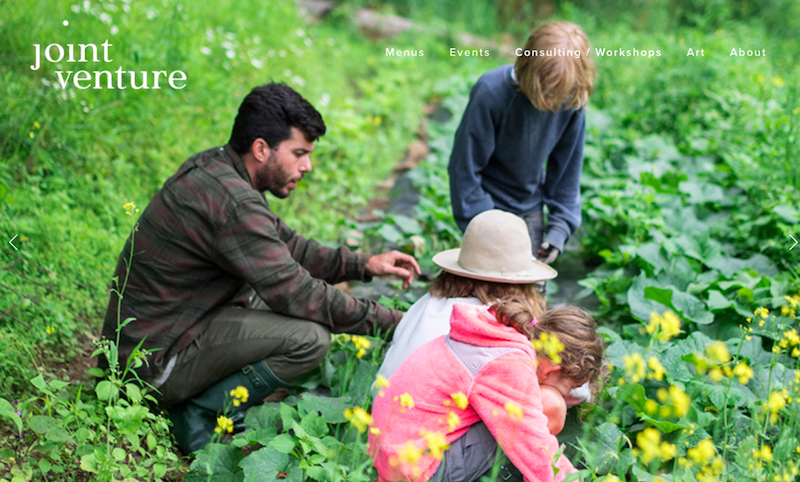 With this in mind, we started the “Farm Local, Eat Local” project where we pass on the local farming culture to the next generation as well as collaborating with the local farmers and chefs. By focusing on a smaller, local scale, or what we call “small food politics”, we aim to bring together global and local ideas, and with the chefs, produce an artistic and delicious, seasonal menu to the table. Chefs in residence will be asked to work with this “small food politics” in mind throughout their residency (few weeks to months) and by learning the various, local dishes and visiting the sites of the farmers and others involved in the Kamiyama food culture, chefs will be asked to get a hands on feel of the local food scene through their culinary research. 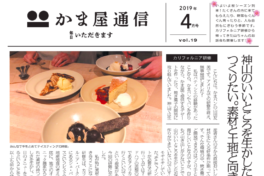 During the residency, chefs will create menus and processed goods using the local, seasonal ingredients to create their original Kamiyama “art”. Food Hub Project and the town of Kamiyama look forward to welcoming chefs from around the globe! *Dinner will be buffet stye. 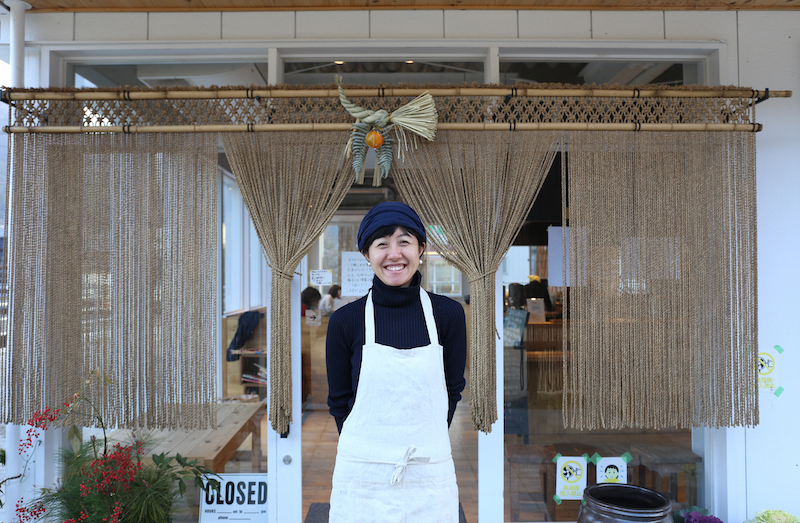 Starting her career in Tokyo’s vegan cafe, Mari went on to work at an organic restaurant in Kamakura, then continued on to Italy. 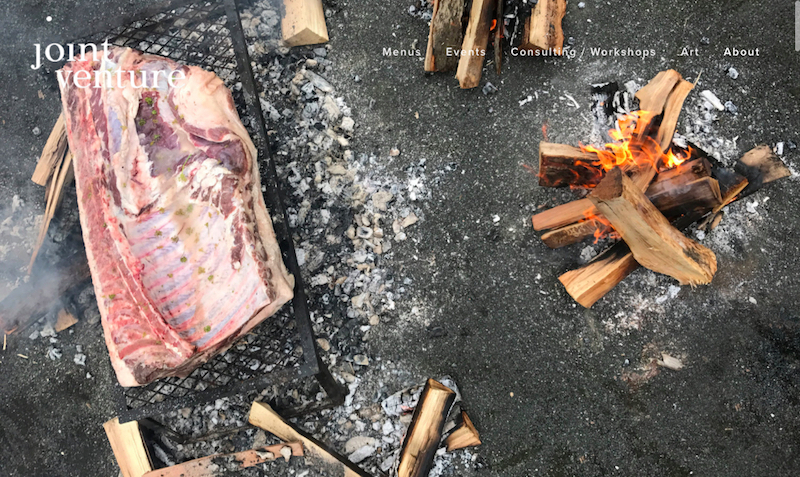 While working in Italy for 3 years at restaurants and agriturismos, Mari is strongly affected by the slow food cooking, the use of local, seasonal ingredients as well as incorporating local recipes. 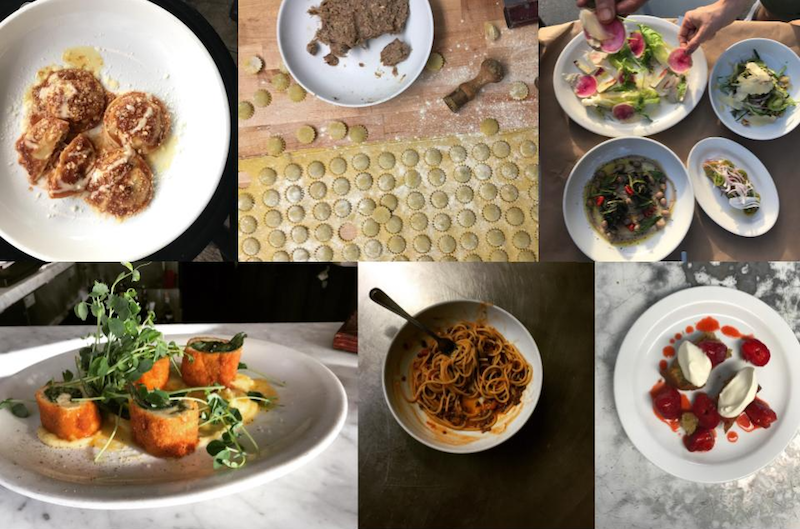 The Northern Italian cooking using wild plants and flowers that directly brought the local fare and season to the table, especially became the foundation of her current cooking philosophy. 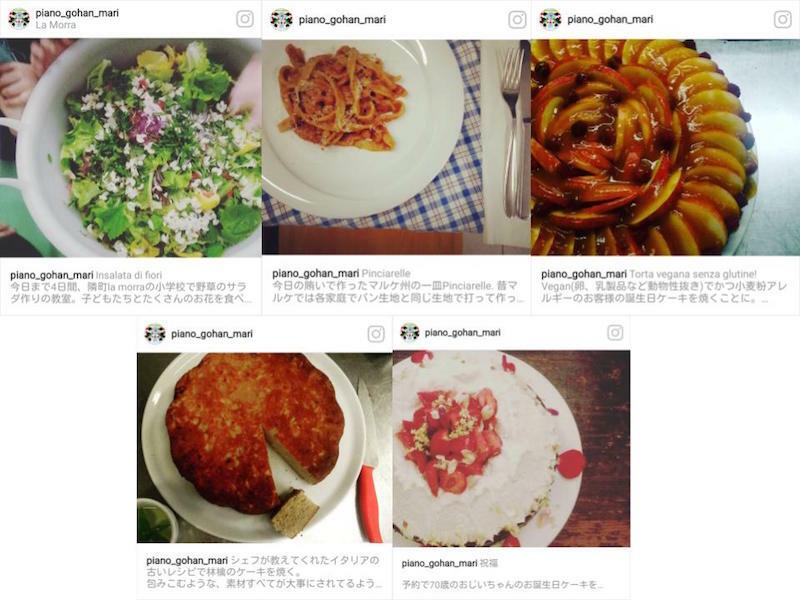 From spring 2018, Mari has moved to Nagano where she enjoys cooking and being able to communicate with the local farmers (producers) as well as learning the regional foods and recipes. Mari is also a pianist and composer, and performs regularly as well as composing music for films. Born and raised in St. Petersburg, Florida, Danny has spent the past decade working in kitchens around New York City and abroad. 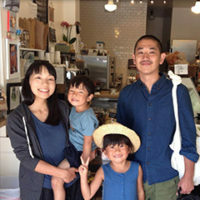 After attending the French Culinary Institute, Danny worked at Momofuku Ko. After two years at Ko, decided to do some recon, eating his way through Southeast Asia and working in kitchens in Vietnam and Thailand. 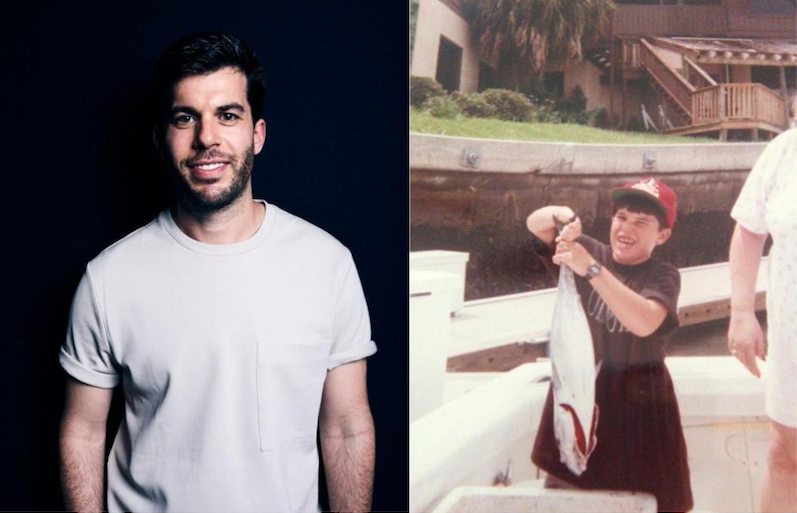 After returning to the States, he worked at Cabane à Sucre Au Pied de Cochon in Montreal, Isa in Williamsburg and most recently as sous chef at estela, before co-founding joint venture in early 2015. Born in White Plains, NY, David Gould began cooking in local kitchens at the age of 19. Upon completion of a 9 month culinary program at the Napa Valley Cooking School in California, he took his first job in New York City at the Gramercy Tavern. 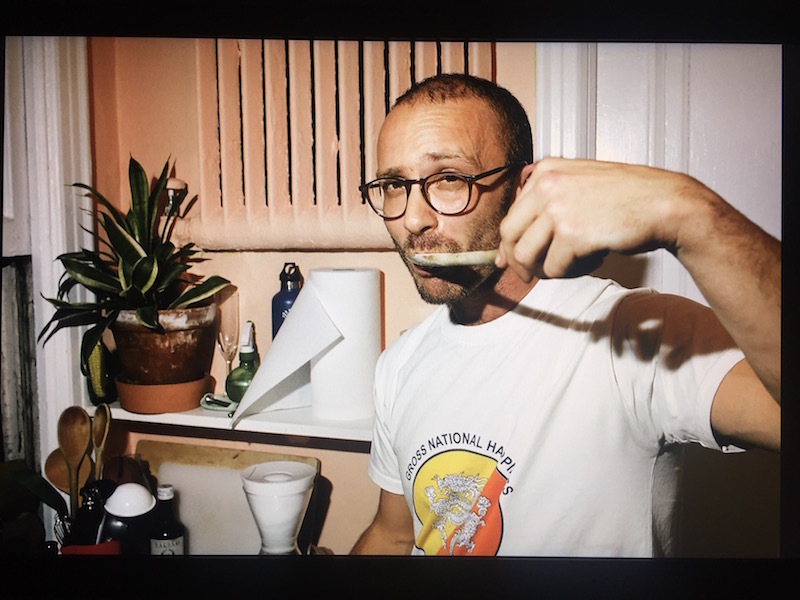 Soon afterwards, in hopes to get closer to the more fundamental and pure aspects of the craft he took a job with Chef Caroline Fidanza at Marlow and Sons, in Brooklyn. It was here that he began to learn the importance of seeking and supporting local communities of producers. After four years, including time spent as co-chef of Marlow and Sons and Diner, he opened Romans with Andrew Tarlow. There he spent eight years cooking Italian food inspired and informed by seasonal produce and sustainably raised meats. Along the way continuing to foster strong bonds with farmers and producers throughout the northeast and Italy. *At this moment, we are not accepting a new chef until next fall. When we have a opening will update on the website. 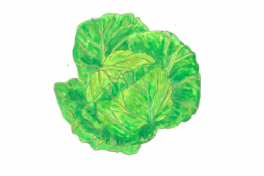 Copyright © 2018 Food Hub Projects Inc.